Such an inspiring quote! Love the Saturday post! Oh..such a fun and lovely Saturday post. Hope you are having a wonderful weekend. Love that top photo and the quote! I've always loved the way high heels look with pants! 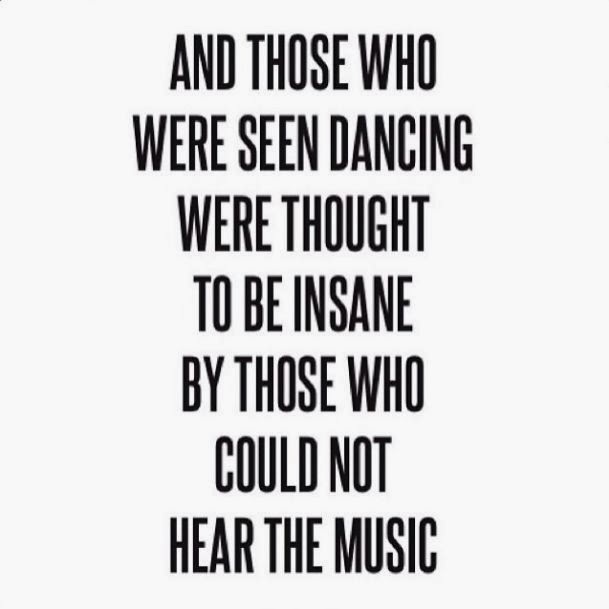 Plus, I love to dance!! :) Happy Weekend! aw, such a cute quote! I do love to dance.